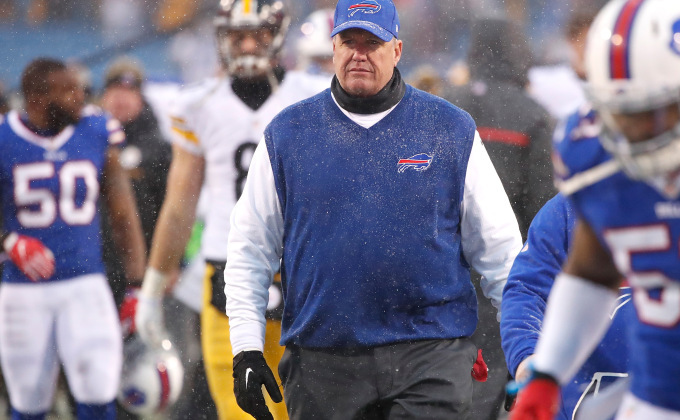 Evan Sally and Aaron Wallens talked about a disappointing Bills effort against the Steelers, what the future holds for Rex, Tyrod and Doug Whaley, what we can learn from the Bills final 3 games of the season, and try to pinpoint the biggest problems in the Bills’ organization. This week I am in the holiday spirit and get to play Santa Claus for all 32 NFL teams. Some are naughty, some are nice… but all of them come with picks for the low low price of free. 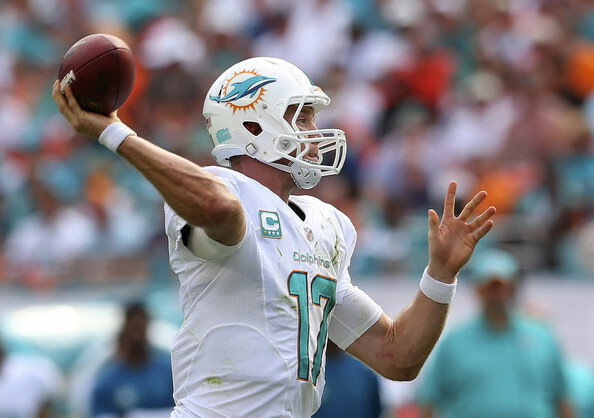 Miami: A new knee ligament for Ryan Tannehill who’s actually starting playing well. 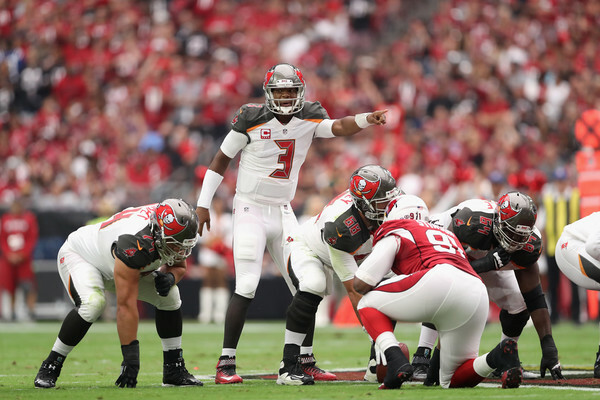 NY Jets: A non-bearded quarterback, enough said. The Hard Foul Podcast is back! 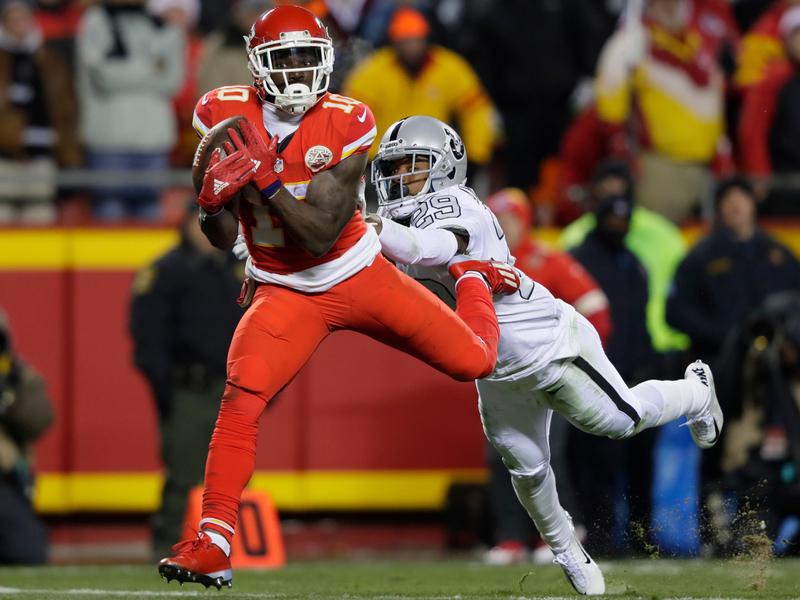 This week Jim and Evan talked about the fallout from the Chiefs win over Oakland and the lack of great NFL teams in the league this year. We covered the Bills and Giants per usual as well and tried to figure out who the MVP of the NBA is after a quarter of the season. We wrapped up the show talking about J Cole, Childish Gambino and the state of the hip hop in 2016. 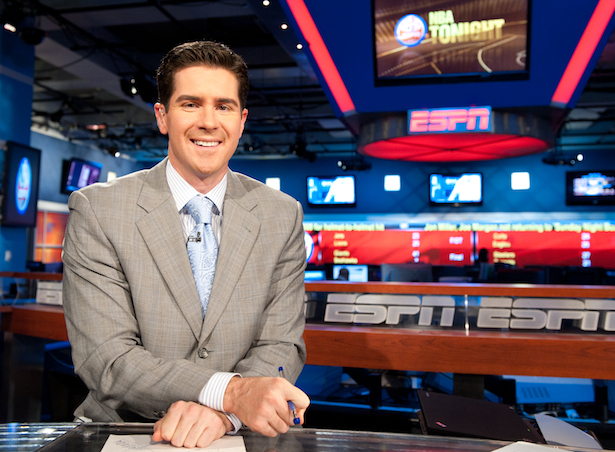 Kevin Connors is an anchor for ESPN’s Sportscenter and a massive Bills fan. You can follow him on Twitter @KevConnorsESPN. This week he joined host Evan Sally to talk about his thoughts on the Bills season so far, the Tyrod Taylor debate, the job Rex Ryan has done and if this season has shown any progress for the future. We want to thank Kevin for him time and for sharing his unique perspective as a Bills fan on the air for the Worldwide Leader of Sports. Hope you enjoy. There was a unique moment in the middle of the 3rd quarter of the Bills game against Oakland. It happened so quickly that if you blinked you may have missed it. Prior to the game, opinion was split amongst Bills fans as to what would happen against the Raiders. One faction felt that Oakland was a superior team and it would be quite the upset to be able to take them out. 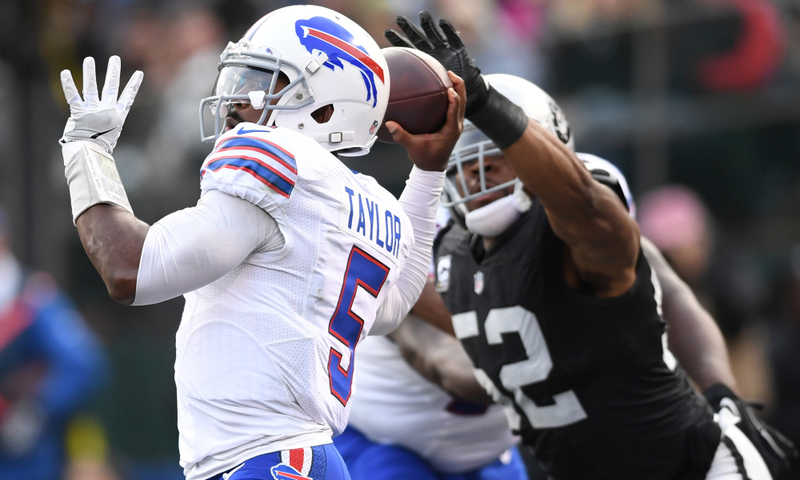 The other side thought that Oakland had been lucky to get where they are and that the Bills had a good chance to get a big win. Most fans were somewhere in between. But when the Bills scored to take a 24-9 lead in the 3rd quarter, for the briefest of moments we were unified. Unified in our disbelief that the Bills had a 15 point lead on the road against a 9-2 team. Unified in the possibility that the Bills might actually be good, and unified in the thought that this might finally be the year for the Bills to make the playoffs. 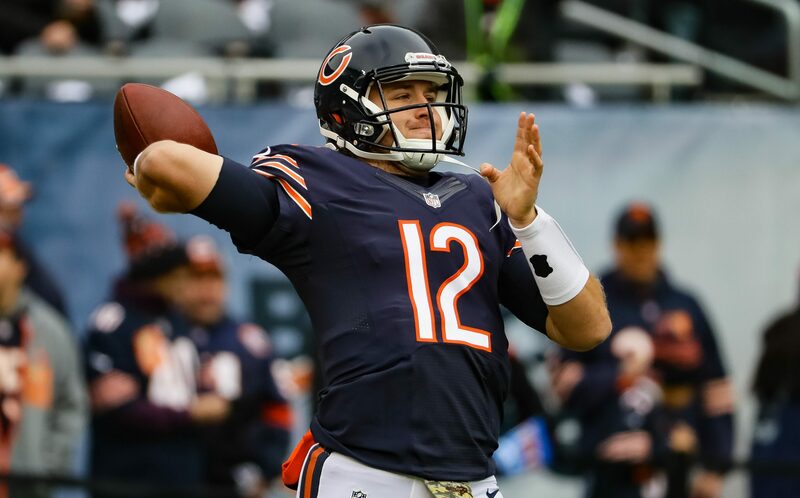 Hey everyone, welcome to week 13. There are 13 games on the slate this week and there’s a bit of weather to deal with for a few of the matchups. It looks like the games in Green Bay and Chicago have a 90% chance of precipitation. Pittsburgh and Cincinnati also have slight chances for some rain. We have a lot of options at every position this week. Unfortunately, this post will be shorter than usual. Finals week is coming up and I’m loaded up with school work so, check the notables sections for some additional players to look at this week. I wanted to go with some more off the radar picks this week. Hopefully it makes building your lineups a little easier. The usual suspects like Aaron Rodgers, David Johnson and the obvious others are all still in play. There are a lot of opportunities save salary this week and spend up for stud players.